Former First Lady and now Ilocos Norte 2nd District Representative Imelda Romualdez Marcos was seen partying in delight at daughter, Imee Marcos’ birthday with some prominent government officials on Friday, November 9. What sets this apart from other soiree of birthdays is that this is the same day that Sandiganbayan convicted her for 7 counts of graft in relation to her creation of private foundations in Switzerland while she was holding various posts in the government in the past. 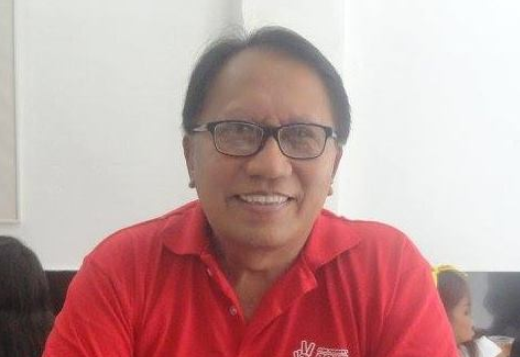 While this is considered as MOCKERY for some ‘wimps’, a netizen by the name of Adolfo Mortera considers Marcos’ chosen behavior as ‘QUIET DIGNITY’. In his recent Facebook post, Mortera lauded Marcos’ manifestation of STRENGTH over adversity, a character in which he said, even ousted Chief Justice Maria Lourdes Sereno do not even possess. Senator Cynthia Villar on Saturday told DWIZ news that Imelda’s conviction happened in a ‘bad timing’, noting that it had to be on her daughter’s birthday. “Nagbirthday siya [Imee] kahapon e, bad timing nga [She had her birthday yesterday, it was bad timing],” Villar said. The former First Lady, known for her penchant for designer shoes and jewelry, is sentenced to imprisonment of six years and month, up to 11 years for each count. Villar, alongside Marcos both filed their Certificate of Candidacy to run for Senators under the Nacionalista Party. 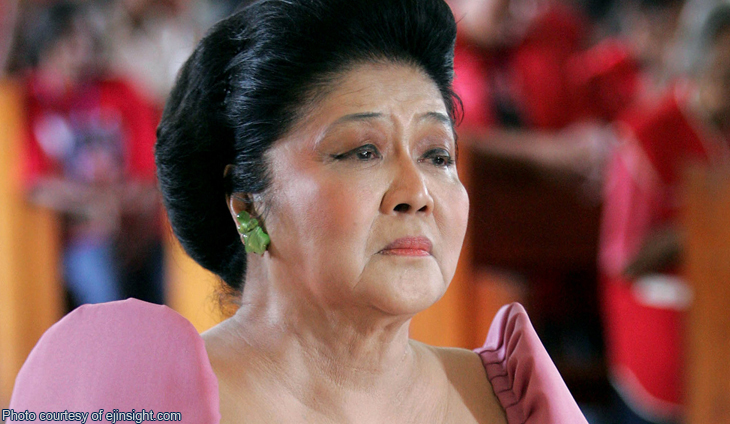 Sandiganbayan in 1993, also convicted Imelda Marcos of graft in an isolated case but the Supreme Court repealed the decision in 2003, saving her from a 12 – year prison sentence. 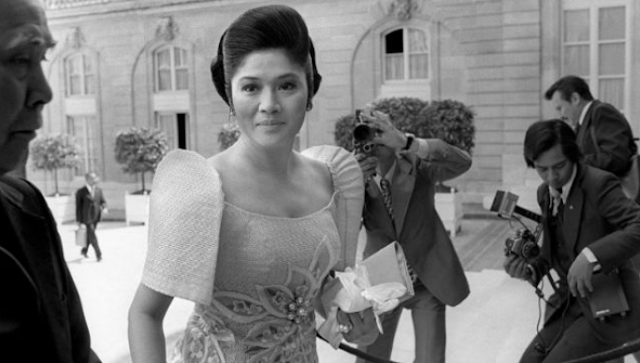 Imelda Marcos got her nickname as “the Iron Butterfly” when she became influential as political figure. She dubbed herself as "a butterfly breaking out of its cocoon" — from a political neophyte to her husband Ferdinand's political partner. Mainstream media and the usual yellow monkeys were in disbelief at the news that Imelda was spotted at the birthday party of her daughter after she was convicted. Did they expect her to retreat to a corner and sulk the whole day? Or rant like Sereno? Imelda's attendance to daughter Imee's birthday party on the day of her conviction by Sandiganbayan for a resurrected 27-year old case means she has the emotional strength that prevails over problems that come her way. She isn't called Iron Butterfly for nothing. Kung kay Kris nangyari yun, malamang she will be making sumbong to all yellow networks and creating hysteria for days and crying an ocean of tears. And let's wait for this: If Noynoy is convicted for his plunder cases on pork barrel, dengvaxia, and mamasapano which are now with DOJ and Ombudsman, malamang matuluyan na ang pagkabuwang nyan o di kaya maglaslas ng bayag...kung meron man.